Sometimes you need to have that syok sendiri element to try a particular product. I have been a great fan of Photobook for quite some time as it offers not only a variety of products but at an affordable price too. I keep coming back to its website to try more of its stuff. Recently on GROUPON, Photobook has a wonderful promotion for its business cards. 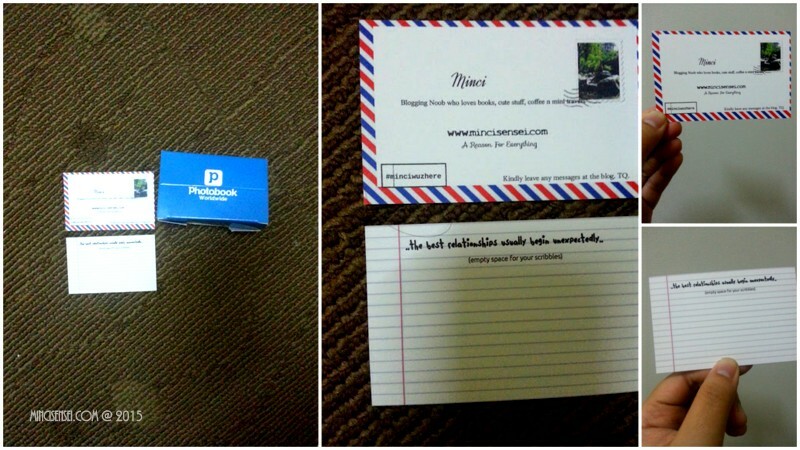 50 pieces of personalised business card for RM0. Nice right? Too bad I bought mine before the promo was up. Grrrrr.. geramnya.. I loved its quality having bought a set for both my sisters restaurant and my mom’s massage business. I don’t have to download a software. I just need to log in to its online portal and ‘design’ my card there. The template has boxes and fonts of many sizes to help you get started. It’s good for an amateur like myself who just wants to ‘try’ the product and feel famous important. Now I can selit2 my blog biz cards at random places around the world. Oh my.. my wanderlust is coming back. Come on Air Asia.. gimme free tickets!! By the way #MYCYBERSALE has started officially from 28/09/2015 – 02/10/2015. 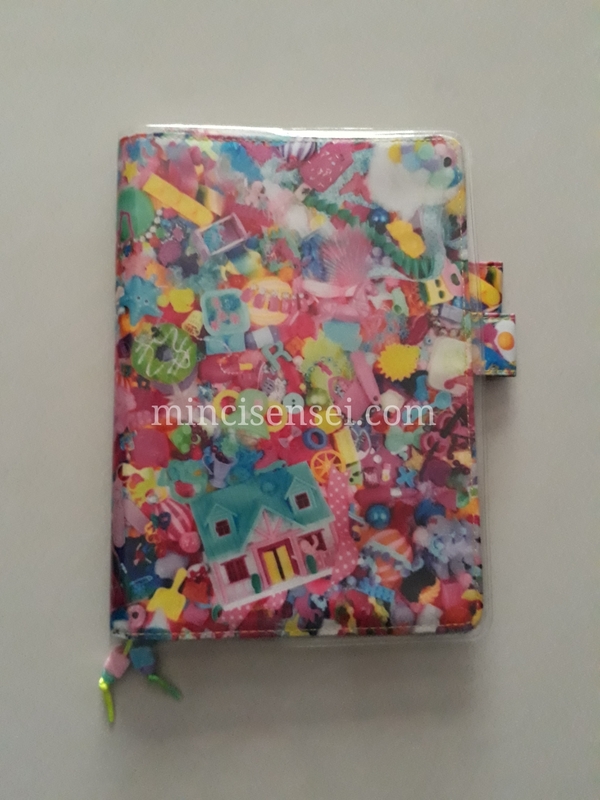 Most online retailers are part of this mega sale including Photobook. Early this morning, I have clicked away to buy a particular ‘thing’ online and hey postage is free on top of the 25% discount for all purchases for that website.I am sure other online retailers are offering equally good deals. *drool* will tell you about that purchase later.